Mumbai, March 2014: For Lakme Fashion Week's Summer/Resort 2014 shows, award winning makeup and styling artist Clint Fernandes worked backstage with TIGI's BED HEAD & S Factor product range at four popular shows, creating unique looks to compliment the designers' latest collections. 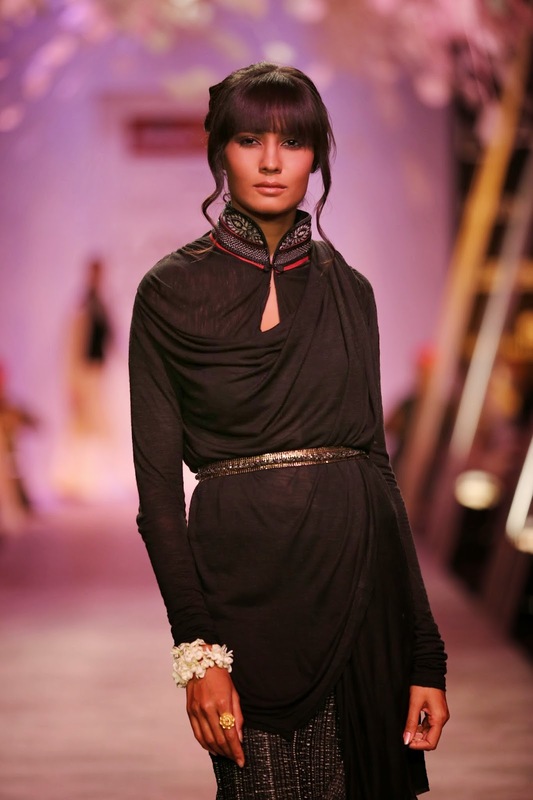 Clint has created and crafted different looks & styles for shows of Tarun Tahiliani, Rajat Tangri & Shehlaa, Anju Modi, and Archana Kocchar this LFW season byusingTIGIBedHead &S Factor products. Award winning Hair & Makeup Expert, Clint Fernandes has been working in the industry for over a decade; both in India as well as internationally. From Couture and Pret-a-Porter shows in Paris to being an integral part ofthe Lakme Fashion Week since its inception, Clint Fernandes has played a vital role in the Indian hair and makeup industry. A constant innovator in hairdressing as well as makeup techniques and a creative intellect, Clint has worked with popular Bollywood stars as well as International stars such as Kesha and Paris Hilton. He brings a wealth of knowledge and experience with a strong background in education which includes fashion designing as well as arts along with makeup and hair. The founding principle of TIGI is to work with the professional hairdresser, recognizing hairdressers for their artistry - By Hairdressers, for Hairdressers.TIGI products are tools that are designed to elevate the craft of hairdressing to a higher level of creativity and the founding principle is what makes TIGIstand outfrom the crowd. 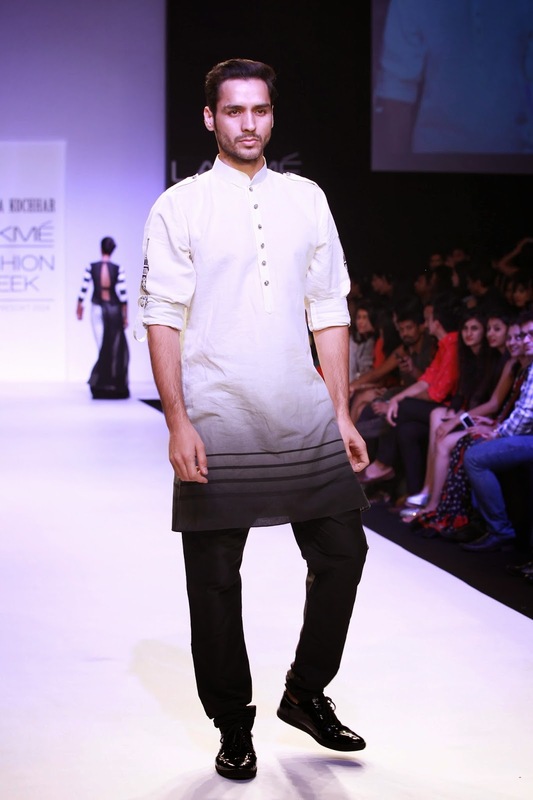 Mr. Clint Fernandes, Hair & Makeup Expert also added, ''It is always an enriching experiencefor me when I participate in Fashion Weeks across the globe. This year, at Lakme Fashion Week 5/R 2014, I worked with the T/GI Bed Head and S Factor range to create the look for various designers, according to their collection's theme. These products are fantastic! The shampoos & conditioners are conditioning and really helped the models maintain their hair quality! And the styling products come in every format/texture, enabling me to achieve any desired style. I thoroughly enjoyed working backstage with all the stunning models and TIGI products and decoded afew looksfor the cameraas well." TIGIhas been part of various Fashion Weeks globally.Be it the London Fashion Week, New York Fashion Week or Milan Fashion Week, our global creative team has worked backstage on different looks that focus on precise hairdressing which in turn enhance the overall look of the design. TIGI currently offers three ranges of products in India - Bed Head, S Factor & Copyright Colour. While Bed Head &S Factor can be purchased by consumers off the shelf at select salons in the country, Copyright Colour is mainly for hairstylists. Bed Head, a range of shampoos, conditioners & styling products, are for people who love life, break rules and push boundaries. These products allow you to express yourself and customize the latest trends to your own personal style. S Factor was designed for women who want sensational hair; whether she wears her hair sleek and slinky, smooth and shiny or sultry and soft, S Factor creates the ultimate in glamorous hairstyles. The S Factor range also has shampoos,conditioners and styling products.